QParks Tour Final 2017 – NEW DATE! DUE TO THE CURRENT WEATHeR SITUATION THE TO’UR FINAL HAS BEEN POSTPONED. After stops in Austria, Germany, Italy and Switzerland, it is time for the QParks Tour to return to its roots. 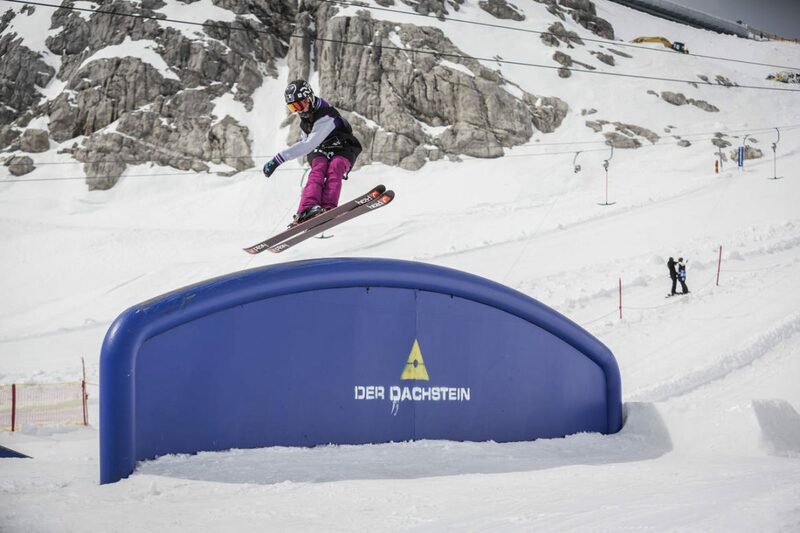 This year’s contest season started off for the snowboarders at Superpark Dachstein with the Pleasure Jam and that’s exactly where it will end on April, 22 with the Oakley Roof Battle. 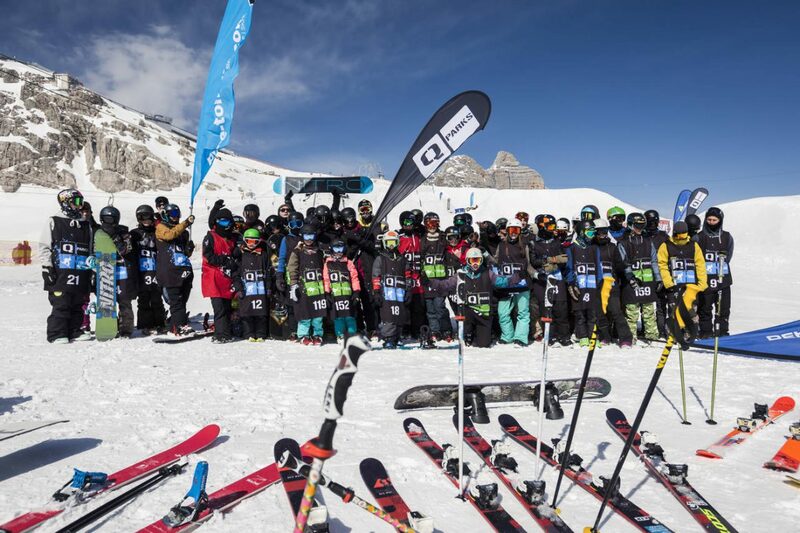 A total of 38 riders qualified for the final showdown at Dachstein. They will shred for cash and goodies, worth a total of 4.500€. To ensure an all-around great day, riders will indulge in open public park, free BBQ and sweet beats. The last “Contest for Riders” will go down on April, 22 when the Oakley Roof Battle takes place at Superpark Dachstein and ends the QParks Tour 16/17. 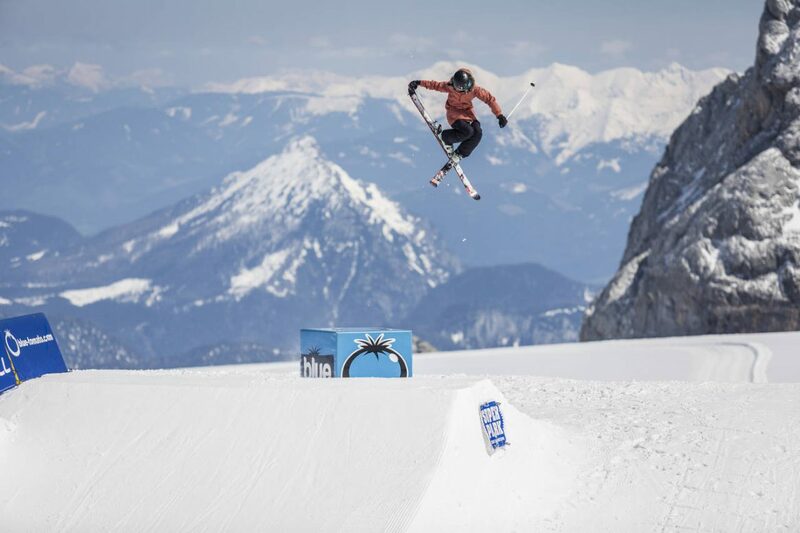 All riders who have won loads of QParks Freeski Tour points are automatically qualified for the grand tour finale. At the Oakley Roof Battle they will shred a slopestyle setup meaning that the riders are not only going to show their jib-style but also how massively they send it on the kickers. Just like at a regular tour stop, there will be a winner of the day for each category. But we’ll also find out who will get to call himself overall-winner of the QParks Freeski Tour 16/17. Now, if you think that it’s basically already decided after so many tour stops and that the riders are simply going to put down a couple of safety runs – well, you’re completely wrong. The simple explanation: at the Oakley Roof Battle the points are being tripled! Meaning that the race for the overall-win still remains super-exciting! The freeskiers won’t just be happy about experiencing an awesome contest day, bagging cash and sweet goodies, but also about getting valuable points for the ÖSV Freeski Cup. The after-season-festivities will go down at the bottom station of the Dachsteinbahn gondola right after the prize-giving. Prepare yourselves for a nice after-shred-get-together with fellow shredheads, BBQ and nice tunes by Blue Tomato. Please find all the qualifiers for the Oakley Roof Battle 2017 in the full list here. Check the QParks Freeski Tour Facebook page or the website and stay updated on the tour finale. Never miss anything about Superpark Dachstein again by regularly checking their Facebook page or the website. If you want to be perfectly prepared for the Oakley Roof Battle, make some bird-buddies or simply get yourself a nice dose of glacier-air, you can do so starting from April, 15th when Superpark Dachstein starts the summer season according to plan. So wax your skis one last time and come up to the last QParks shredfest of the season. See you at D-Stone – We’re super-stoked!